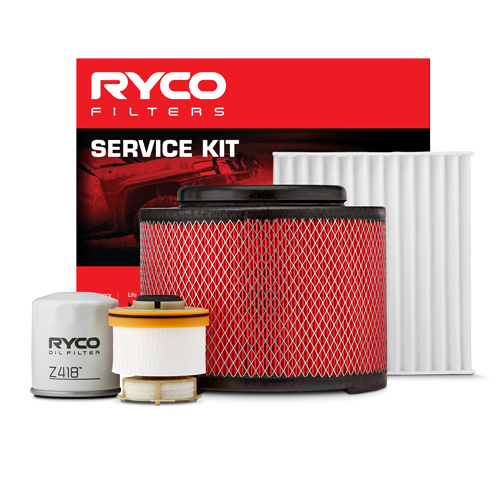 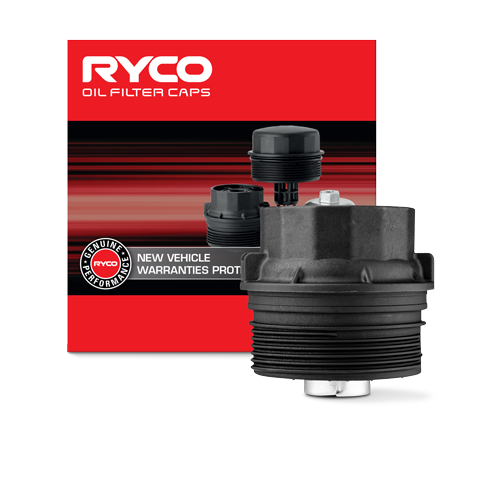 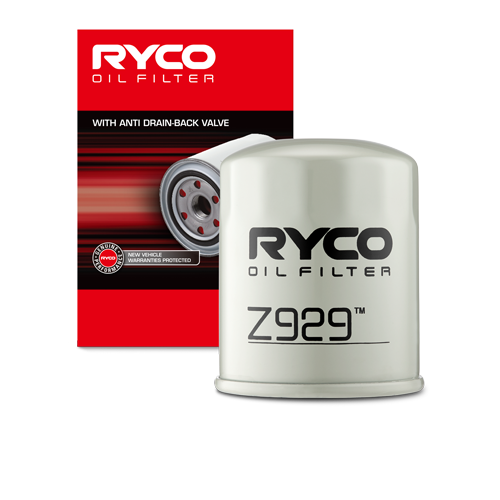 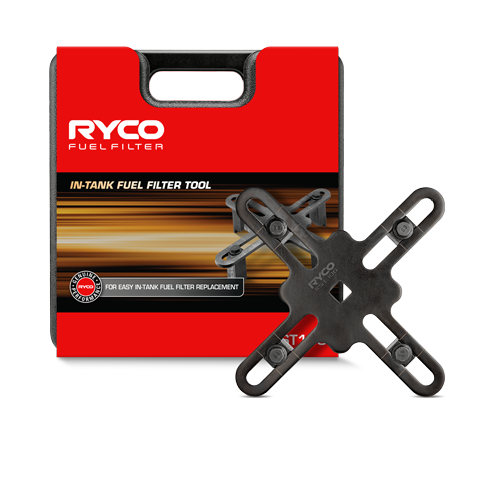 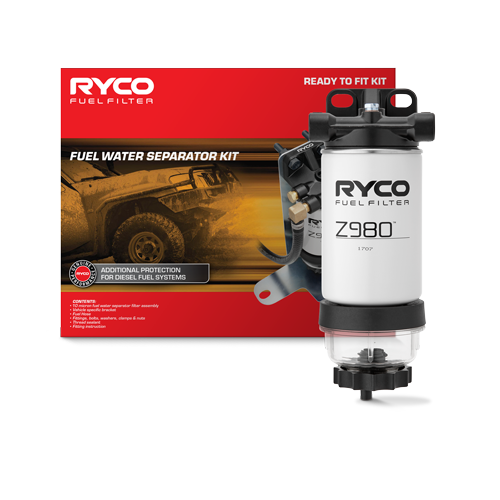 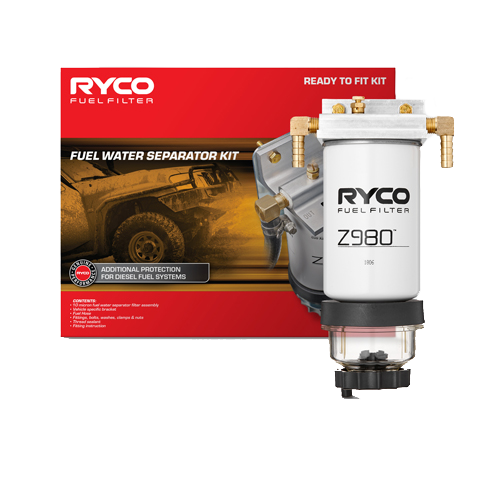 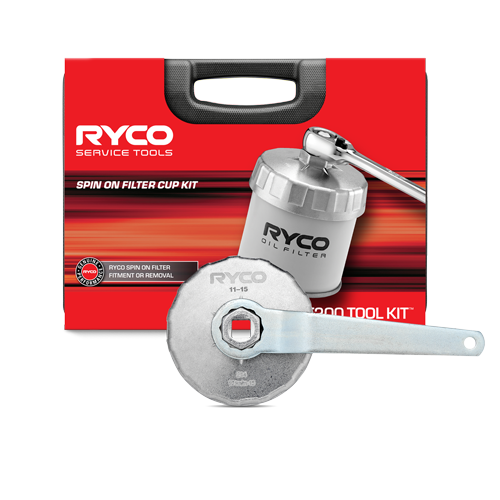 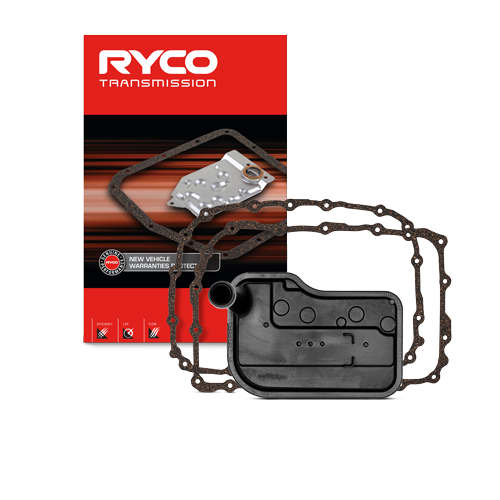 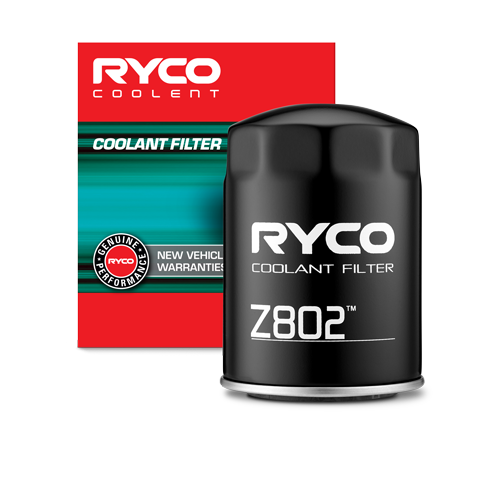 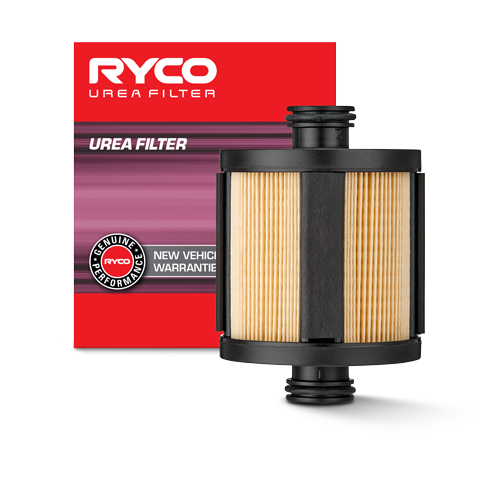 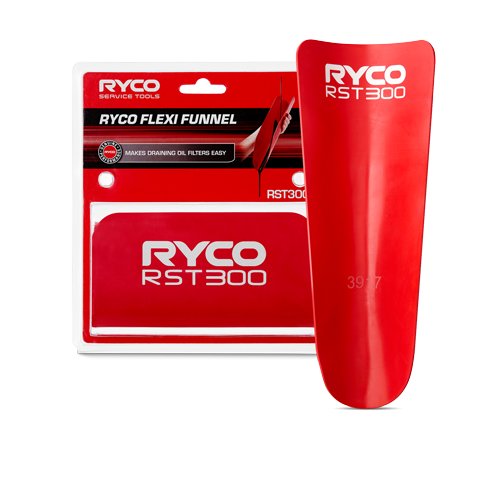 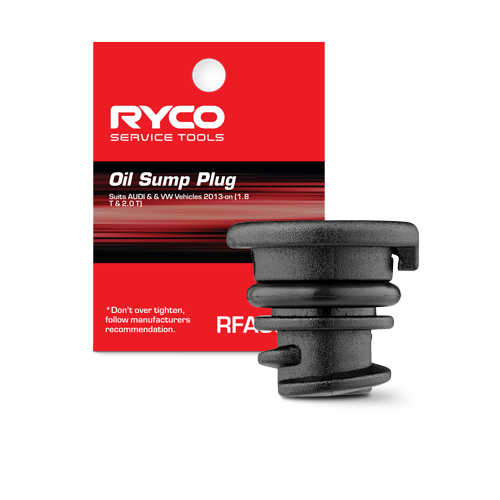 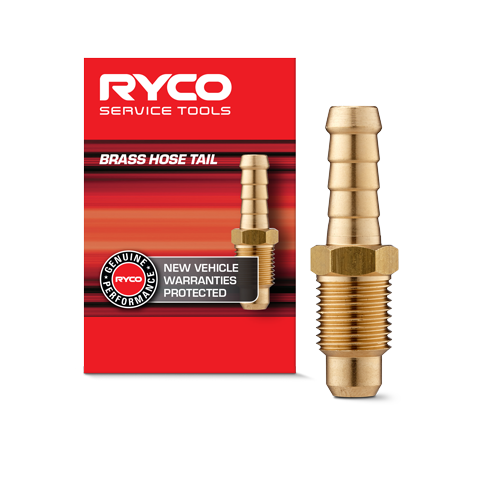 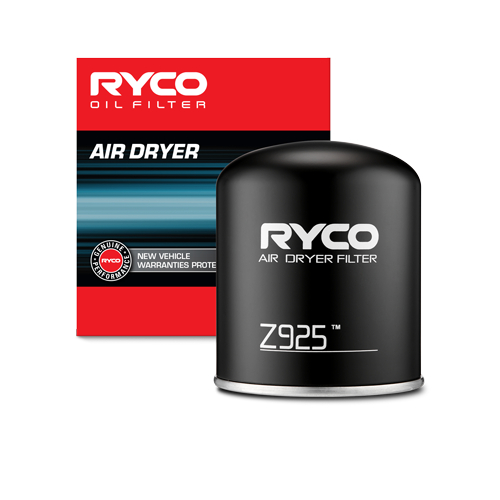 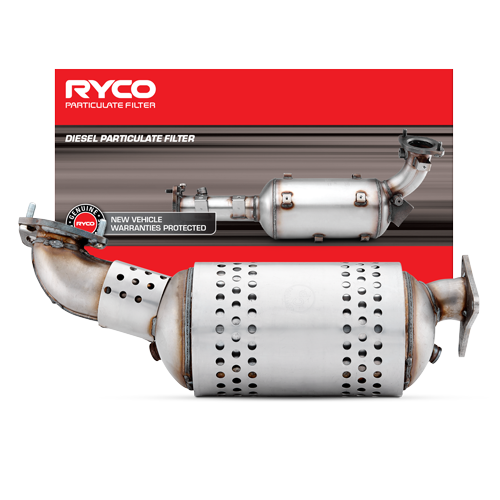 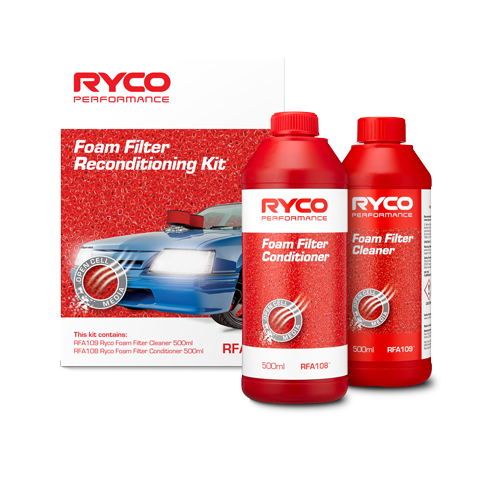 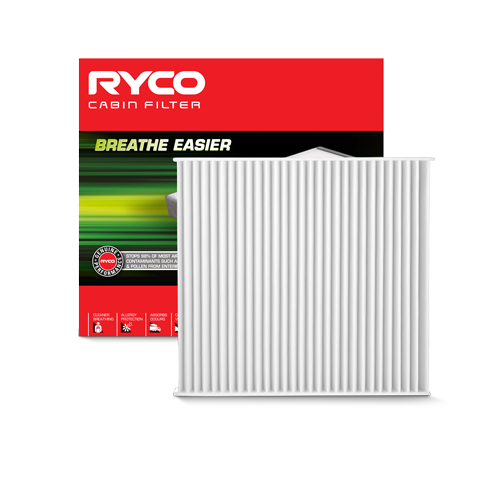 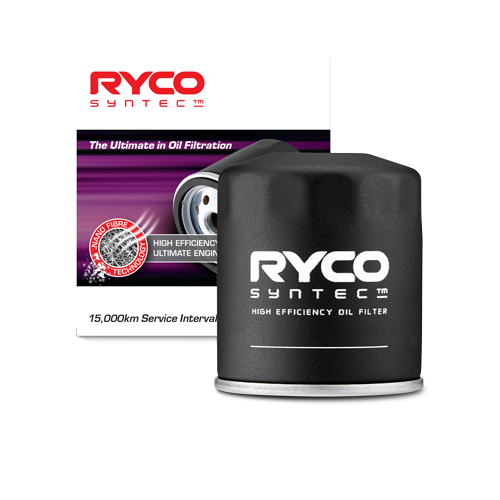 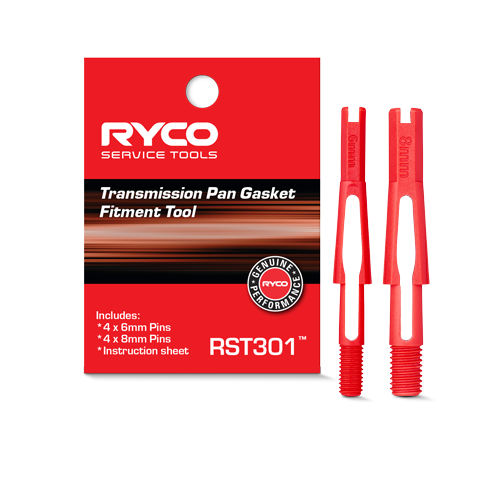 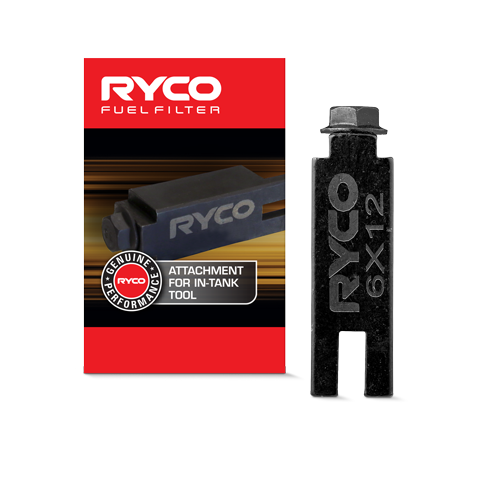 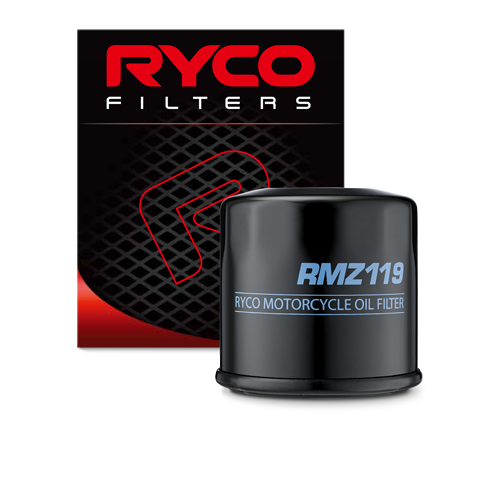 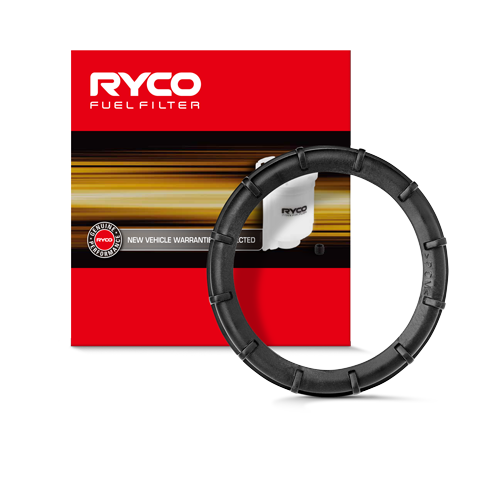 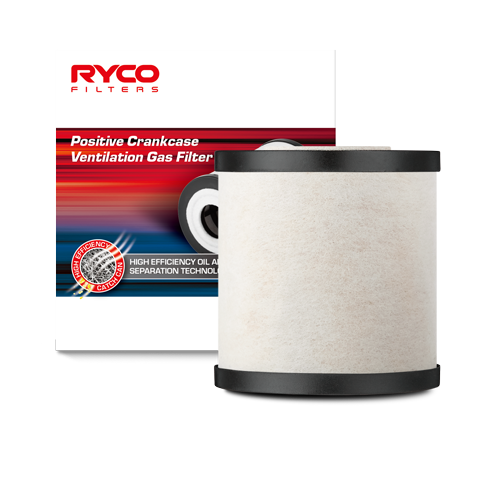 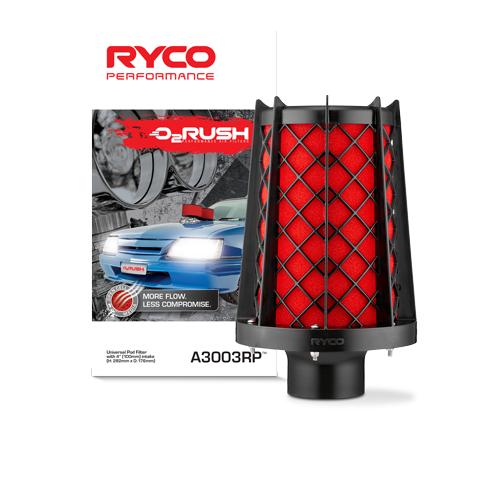 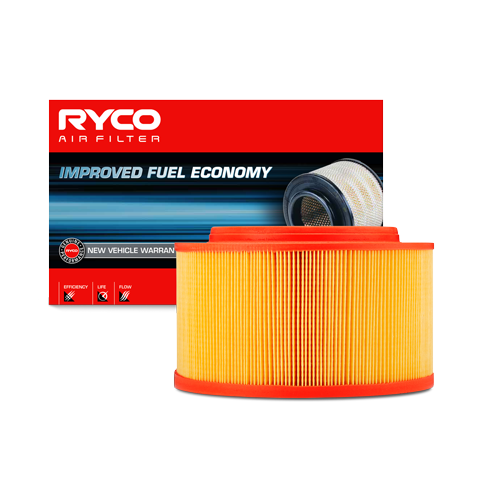 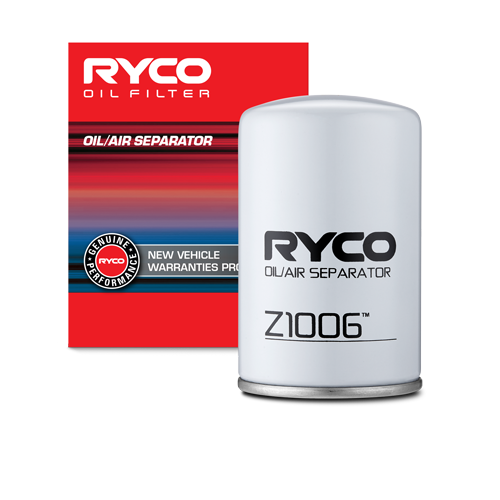 Ryco's Cabin Air Filters, are designed to reduce the number of harmful contaminants entering into your vehicle via the heating ventilation and air conditioning (HVAC) system, whilst providing a much cleaner breathing environment for vehicle passengers. 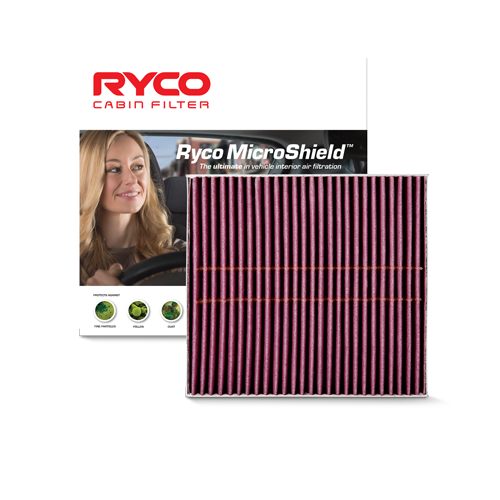 Protects vehicle occupants from allergy causing particles such as pollens, fungus, spores, dirt, dust and bacteria. 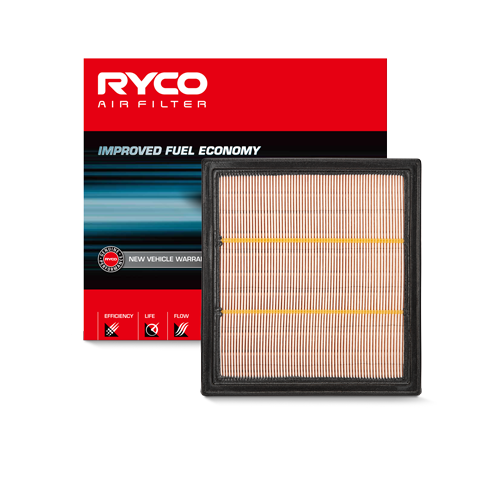 Filters out dirt and dust, which build up on the vehicle’s interior surfaces. 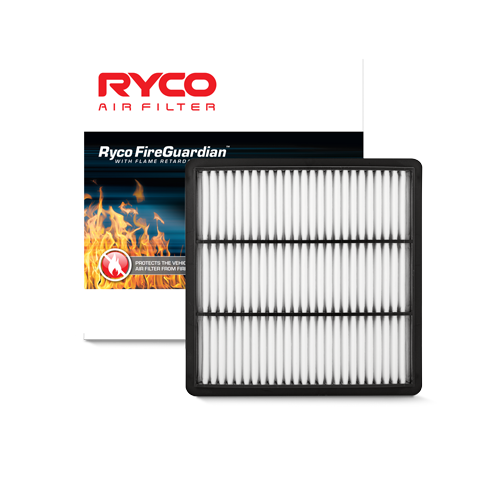 Offers protection from respirable particles that lead to respiratory problems, headaches, nausea, fatigue and giddiness.